We were part of the History in the Making! Security of security guards at stake at S.P. Pune University! 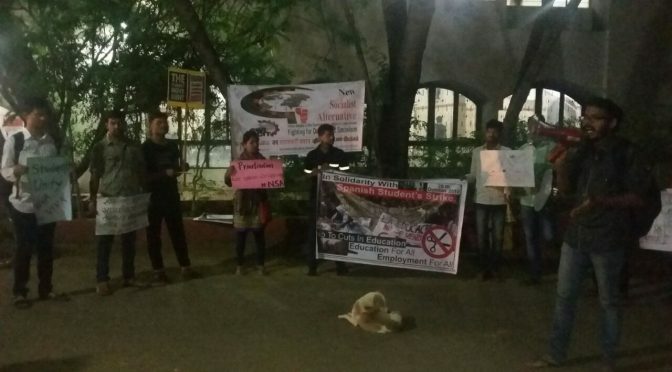 India’s workers put Modi on notice! 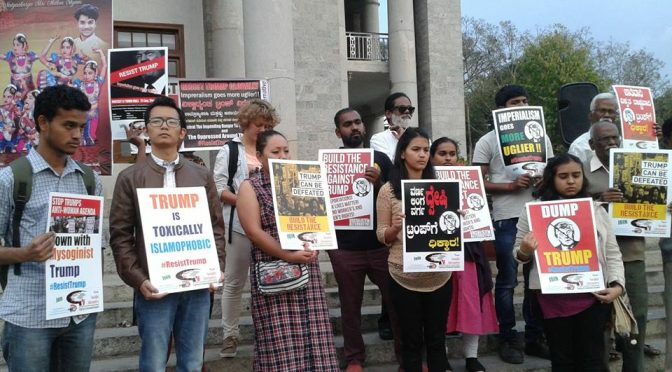 Undoubtedly India’s recent 48 hour General Strike in January 2019, when nearly 220 million workers, peasants, agricultural labourers, street vendors etc. struck work will go down in history as a record-breaking one. 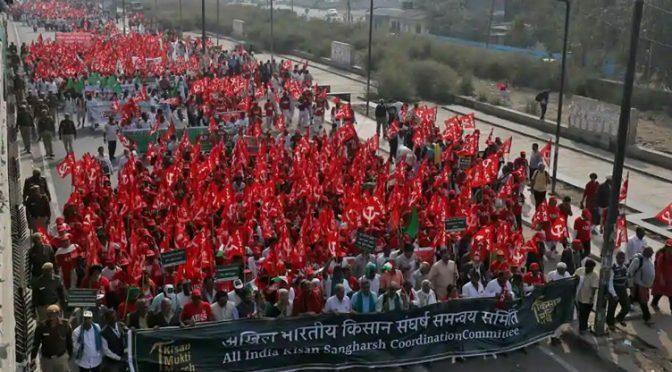 Interestingly the previous record for largest general strike was also held by India’s working class, when 180 million participated in a General Strike in September 2016, against the disastrous economic policies of the current Modi regime. 8th & 9th Jan. General Strike 2019! Why are we striking? Against whom are we striking? 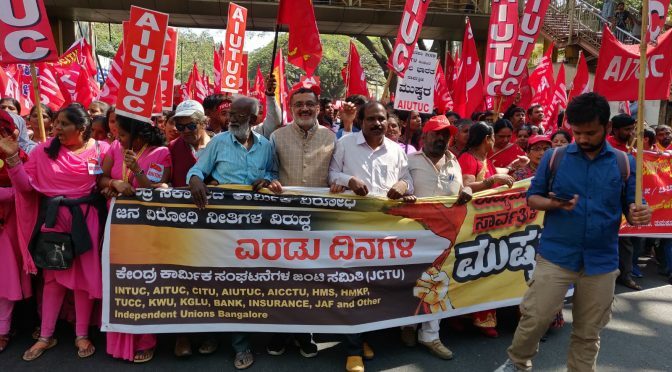 India’s Working Class people have a tremendous history of showing their built-up anger and collective bargaining strength time and again through General Strikes. 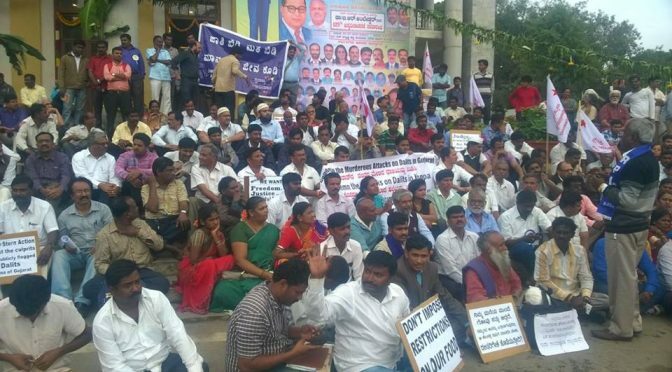 Since the arrival of the disastrous policies of neo-liberalism in 1991, the working class of India have embarked upon a General Strike 17 times. Last time when we struck work in September 2016, an unprecedented 180 million workers took part in the united class action. 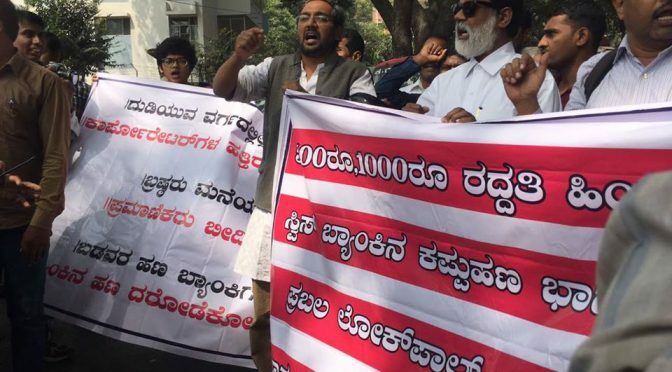 Here we are again to strike at the disastrous policies of the BJP – led, National Democratic Alliance (NDA) government, which has failed the working people in all spheres. 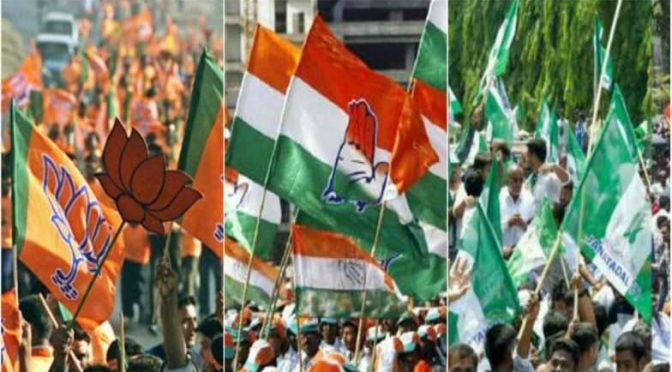 In the Karnataka Legislative Assembly election of 12th May, India’s ruling Bharatiya Janata Party (BJP) got eight seats short of the halfway mark but won the “prize.” Its party leader, B.S.Yeddyurappa, who has previously spent time in prison, got to be sworn in as the new Chief Minister. He “enjoyed” the throne for just 55 hours. The BJP had made a bid to usurp power but had to give way unceremoniously, even before a test on the floor of the house to prove its majority. 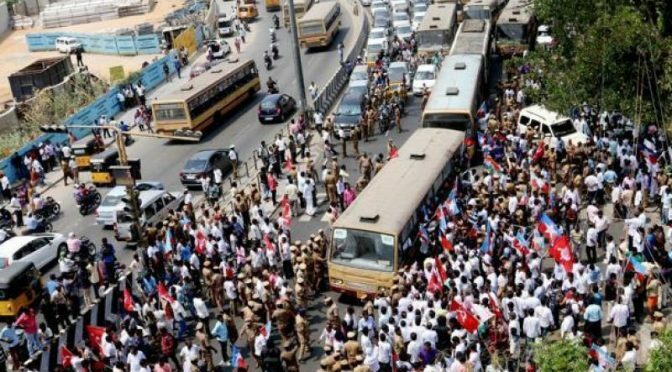 Transportation workers strike humbles the rogue Tamil Nadu Government! The Tamil Nadu State Transport Corporation Limited (TNSTC) workers strike managed to disrupt the day to day affairs of the entire state. With more than a lakh workers involved, in a very crucial sector provisioning to over 2 crore people every day, the already unpopular ADMK state administration was in a state of crisis! 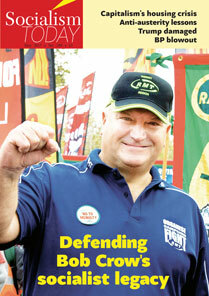 Support the mass petition campaign lead by the bank workers unions! 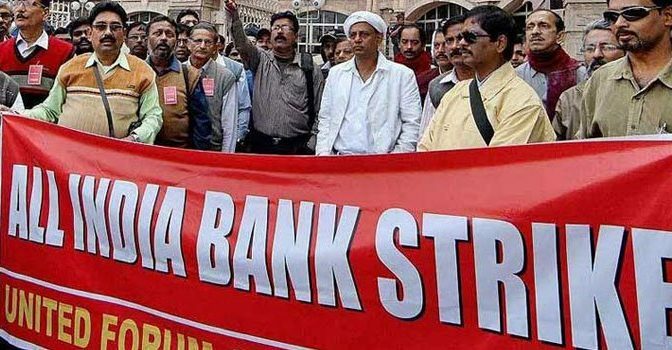 Earlier this month the United Forum of Bank Unions (UFBU), an umbrella body of nine bank workers unions has announced a mass petition campaign to draw the attention of the parliament and the government to the present detrimental policies on the banking sector. 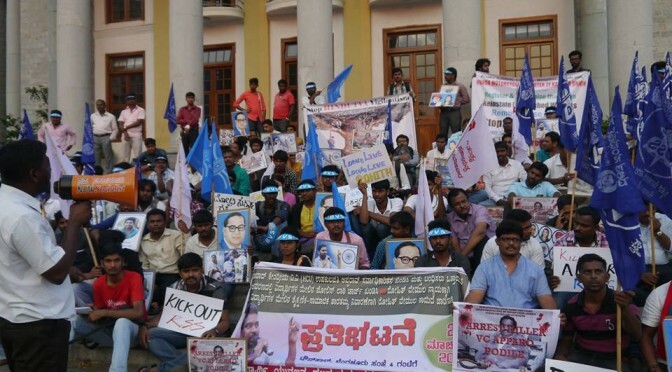 The bank workers unions have also outlined their demands in the mass petition which opposes the banking reforms and their agenda for privatisation, demands to withdraw the proposed Financial Resolution and Deposit Insurance (FRDI) bill, and to safeguard the depositors’ money, demands to take the stringent action on the willful corporate loan defaulters, and not to pass on this burden on the shoulders of the ordinary people etc. 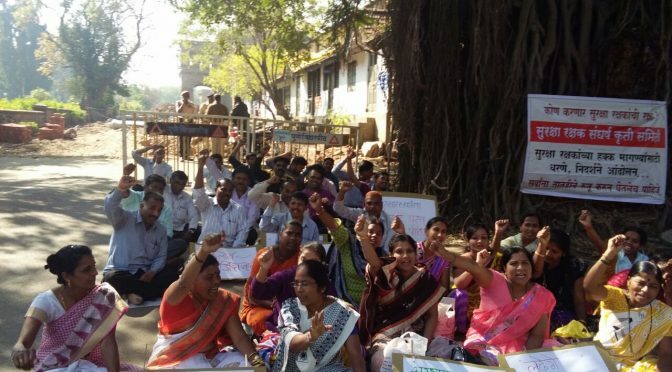 These bank workers demands also support the cause of the farmers, ordinary bank consumers and the cooperative banks.